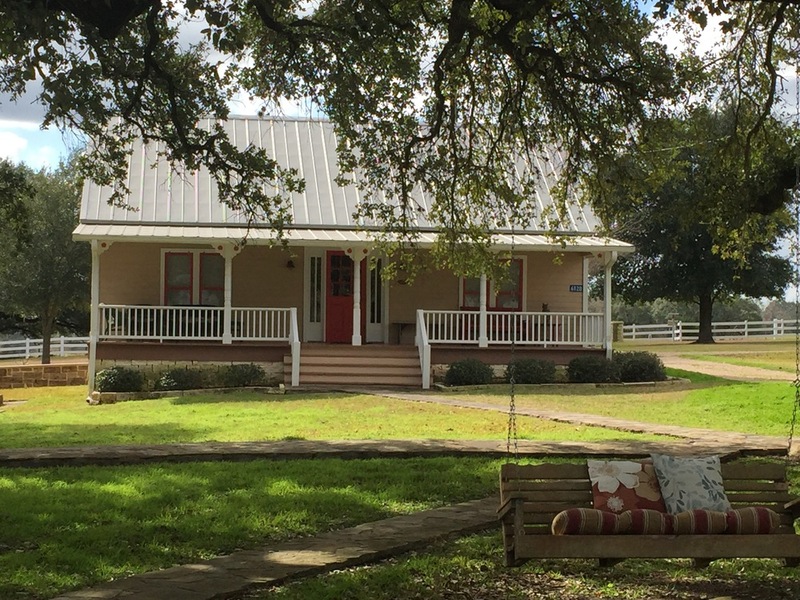 Lucky Penny Ranch is the perfect destination for your Antique Week shopping adventure, weekend getaway or relaxing personal retreat. 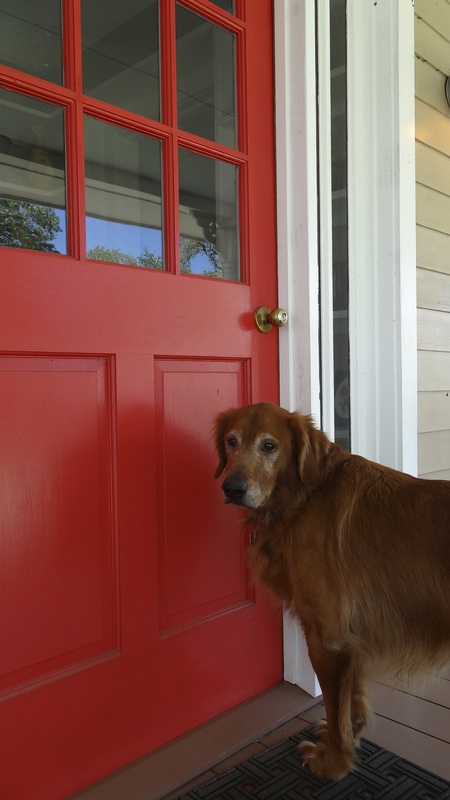 Just a 15 minute drive from Round Top and all the most popular venues. Our unique and well-appointed accommodations are also the ideal location for your church or corporate retreats, weddings and receptions, family reunions and a host of other special events. 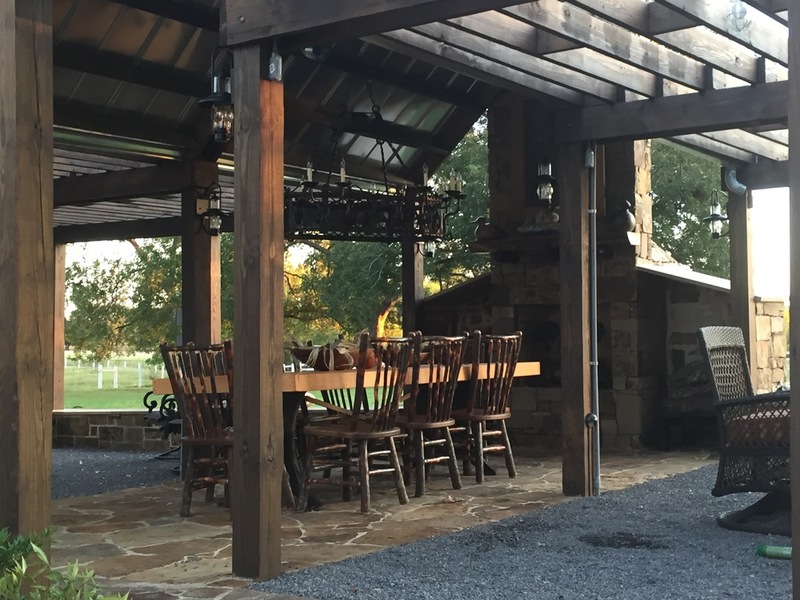 The Gathering Barn has a comfortable atmosphere with multiple recreational opportunities for groups up to 50 or more people. 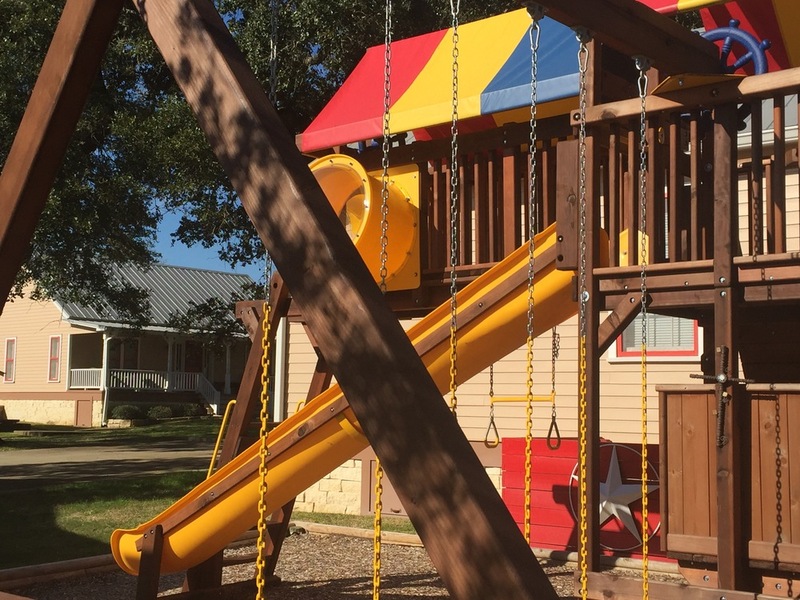 With a widescreen HDTV, gourmet kitchen, entertainment center, pool table, full size shuffleboard, card table, spacious covered patio, swimming pool, jacuzzi, gazebo gathering area, BBQ grill and campus wide Wi-Fi there are few limitations to your fun and games. Two decorator Guesthouses, each divided into two unique rooms and a new Bunkhouse provide sleeping and full bathroom facilities for any size group up to 20. Each room has its own private entrance and antique furnishings collected over the last twenty years. Room rates include a light continental breakfast (coffee, tea and locally sourced pastries). 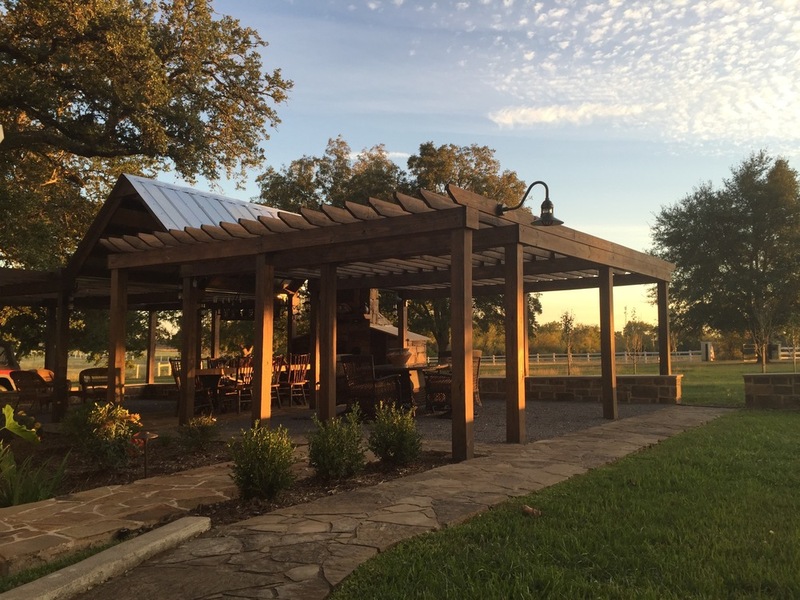 In addition, there are four separate outdoor gathering areas for small group activities in fair weather. Under less pleasant weather conditions there are four small group activity venues in addition to the five guest rooms. Lucky Penny Ranch is serviced by a local helicopter ambulance service. It is just a five minute flight to the state-of-the-art St. Marks Hospital in La Grange. 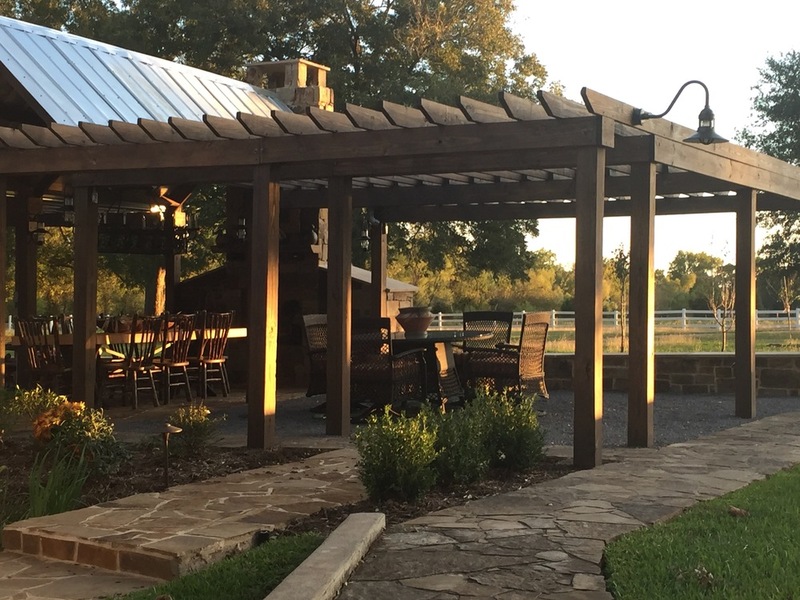 The Gathering Barn is the perfect spot for your next party, bridal or baby shower, meeting or special event. Call us to inquire about rates and availability. The 'Lil Rangers Room comfortably sleeps up to 4 guests - 1 double bed, 2 twin bunkbeds with a private entrance and full bath with shower. Rate: $250 per night based on Double Occupancy. Additional guests $50/night. The Garden Room will comfortably sleep up to 4 guests - 1 double bed, 1 twin daybed with a twin pull out trundle, a private entrance and full bath with shower. Please call or email to inquire about availability and reservations. Terms & Conditions. The Heritage Room comfortably sleeps up to 4 guests - 2 double beds with a private entrance and full bath and shower. The Remembrance Room will comfortably sleep up to 4 guests - 1 double bed and 1 daybed with pullout trundle, a private entrance and full bath and shower. 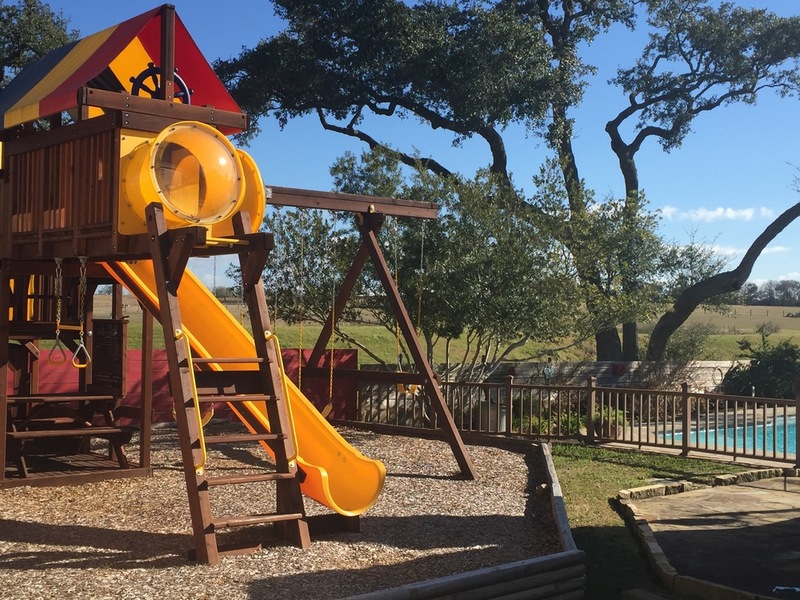 The Bunkhouse graciously accommodates up to 4 guests with 2 twin bunkbeds. Shower and bathroom facilities are shared with The Gathering Barn. Depending on availability this room can be rented by the room or by the bed for a unique country hostel experience. Call for availability and rates.